Here are just a few of the items you can find in our inventory that celebrate those men and women who dedicate their lives through their jobs to keep us safe. 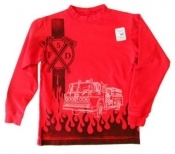 Fire department shirt by Dogwood Clothing. Handsome red long sleeve shirt, each one is individually stamped. 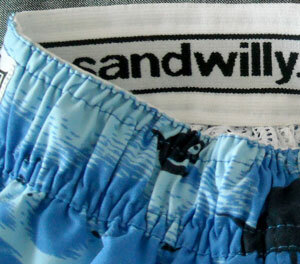 Made in the USA of 100% cotton making it both comfortable and soft. 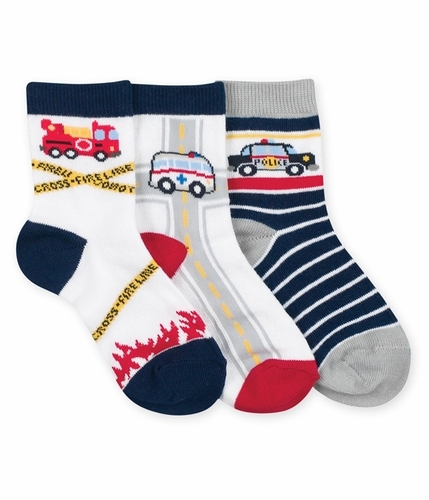 White crew socks with some great emergency vehicle themed designs. We particularly like the flames on the toes of the fire rescue ones. 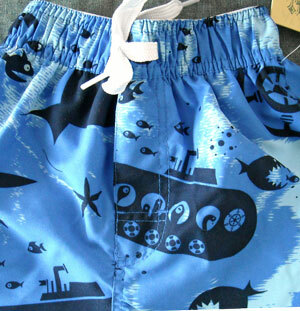 Though we are pretty sure all of them would bring a big smile on any little boy’s face. 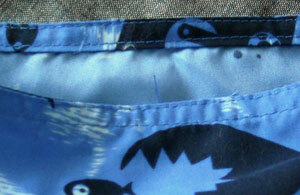 Made in the USA, lollybean Kid Couture is a mom owned business based out of Solvang (yes people do live in Solvang). 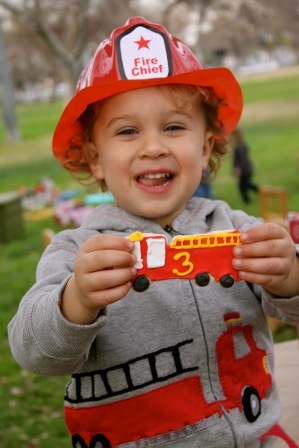 This entry was posted in Activities, Featured item, General and tagged Birthday Themes, emergency vehicles, Fire and rescue party ideas, fire truck, Party Themes, police cars on January 28, 2012 by Suzanne R.
As the year is coming to an end I want to take the time to thank you for your business and friendship. May the New Year bring you happiness, peace, and prosperity. Wishing you a joyous and fun-filled new year! 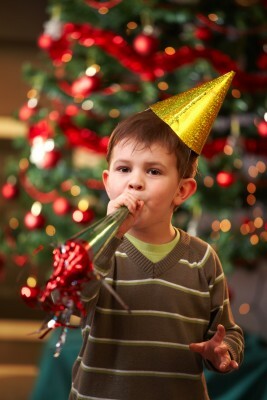 This entry was posted in General and tagged Holiday, Holiday Pictures, New Year on January 1, 2012 by Suzanne R.